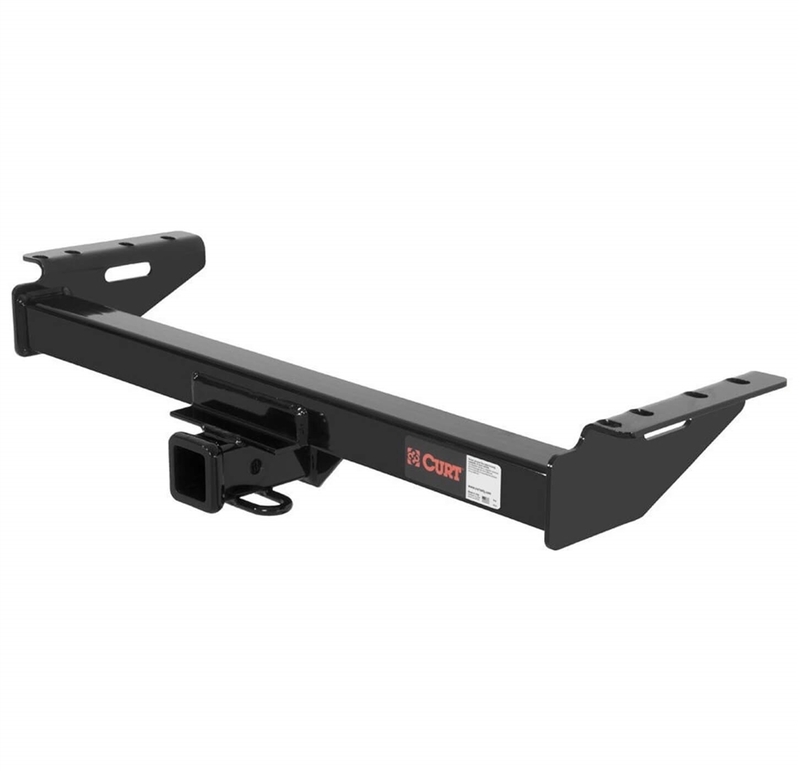 The Curt 13084 Class III Trailer Receiver Hitch can be installed on 1984-2001 Jeep Cherokees. The hitch offers a gross trailer weight capacity of 5,000 lbs. and a comparable tongue weight capacity of 500 lbs. 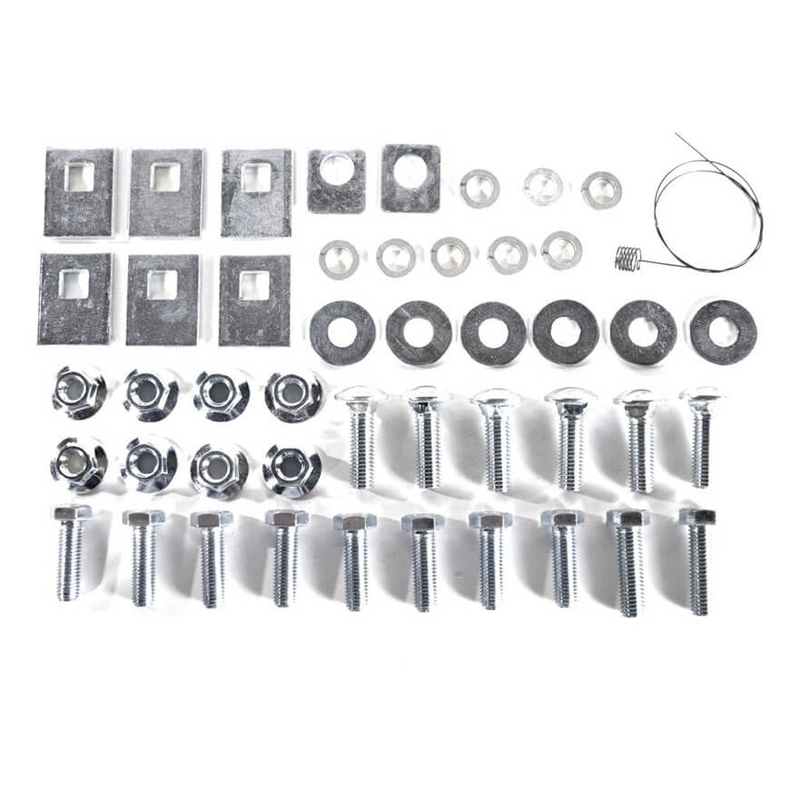 This hitch allows for easy towing of your recreational vehicle.